For over 45 years Chr. van den Heuvel & Sons is a well-known and leading name in the driving sport. Van den Heuvel develops, produces, sells and exports competition and leisure carriages. Top drivers from all over the world trust our professional FEI marathon carriages and elegant presentation carriages. 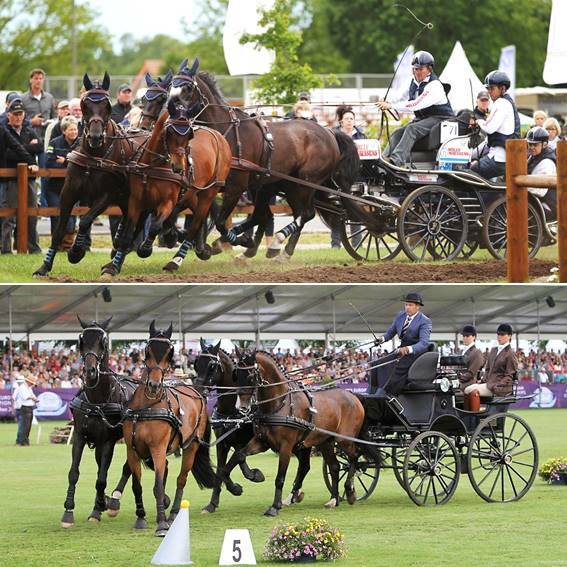 Four times World Champion IJsbrand Chardon and five times World Champion Boyd Exell for example, successfully compete with Van den Heuvel carriages for over many years.